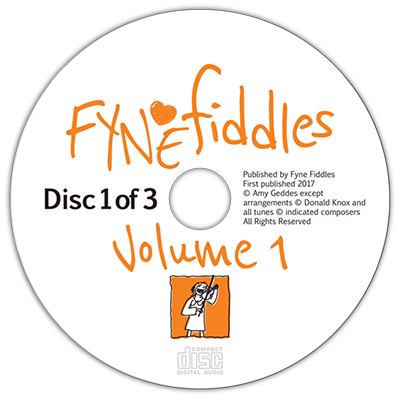 A few months ago we were asked by Amy Geddes of Fyne Fiddles is we would help her and her co-author, Doanld Knox to design and publish Volume 1 of their practical guide to Fiddling. It was really interesting project which included logo design, CD design, layout and print production and culminated in a launch event at the 2017 Fiddle Festival. Now I have no idea how to read music (Grant is the musical one in Lunaria) however David supplied all the sheet music for the book in the form of PDF files so it was easy enough just to drop them into the flow of text. I was also a bit concerned that, given the subject matter, Amy’s text would be very dry and technical making it a bit of a chore to typeset but it is so well written that even for a non muso like me it was a real pleasure to read. If you fancy taking up the fiddle I believe a few copies of the book are still available.